Taking the time to read up on the different repair services in your area is an important step for you to take. Just hiring the first name you find could lead you to a company that is unreliable, overcharges for their work, or does a mediocre job for you. Read some of the company profiles and reviews, so you are sure to get a service that offers quality repair work and has the reputation and experience to back up the claims. 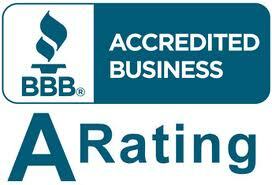 What Makes a Repair Service Reliable? When you need to know where reliable “AC repair near me” exists, you want to know just what goes into a company that makes them reliable. Reliability starts with friendly, helpful customer service on the phone when you call for an appointment or to ask questions. It is then followed up by service personnel arriving to help you promptly and on time, and with the best tools possible to do any work that is needed. You want a quick analysis of the problem, a diagnosis easily explained to you, and a free estimate of any work required so you know what to expect. 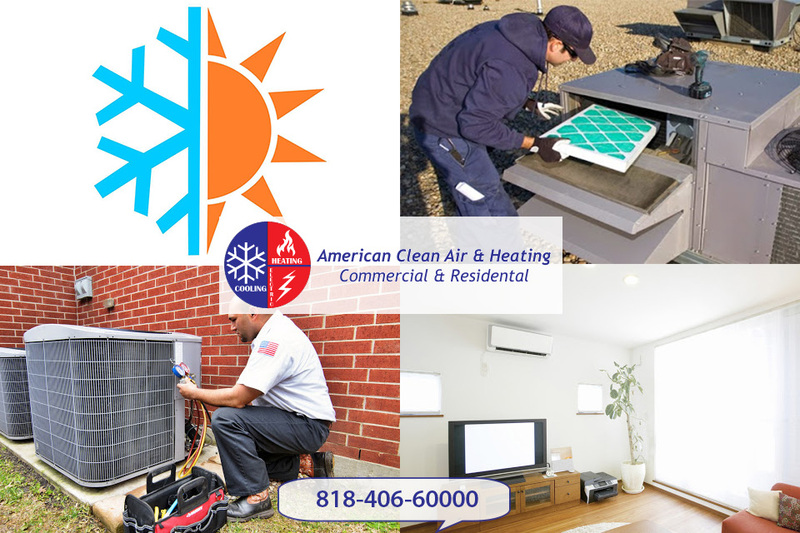 If you need an answer to the question of “where reliable AC repair near me is in Southern California,” look no further than American Clean Air and Heating. They have the high-quality service you are seeking and can provide you with the repairs you need to get your AC working properly again. Give a call to 818-403-3128 to speak with the team and make an appointment for any repair needs you may have. Alternatively, if you want a free quotation, please use the online contact form to get in touch. The difference may be very slight to you, but it is definitely noticeable. Perhaps the rooms do not feel as cool as they normally do during the warm months. It could be that your system does not seem to be running as long as it normally does or is shutting off sooner. You may have even noticed that the system seems to be making a different noise than it usually does when it turns on, off or is running. While it may not seem like a big deal to you when you first notice, the reality is that this could be the sign of a problem that you do not want to ignore. 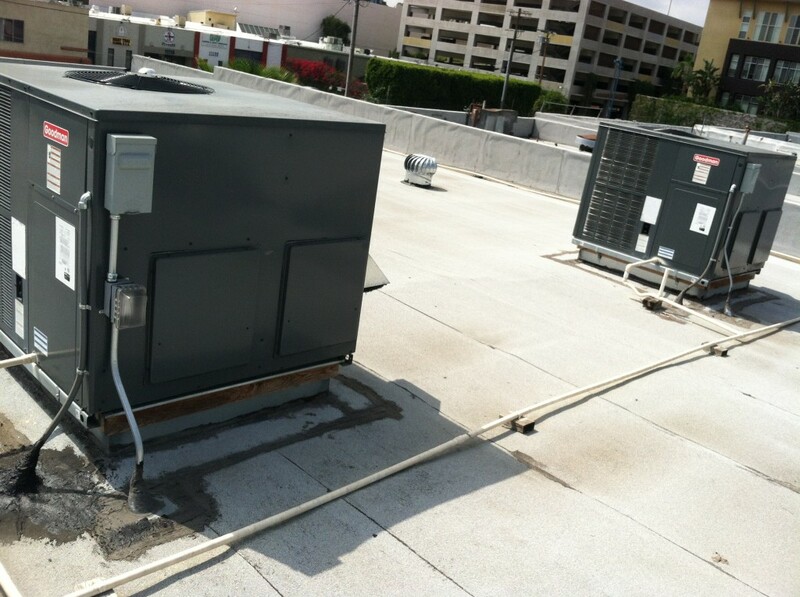 Rather than taking a wait and see approach or thinking that it is not that big of a deal, you want to be proactive and look for quality central AC repair Los Angeles provides before something really goes wrong. You are always much better off in being overly cautious when it comes to things like your central AC system. If something does not seem right to you, you would be the most likely person to notice it since you live with the system each day. Take any difference as a potential warning sign that something may not be operating correctly and give a repair service a call. They can have a technician out to you promptly to look things over with a trained eye and determine if something is wrong. Very often it may just be a matter of proper maintenance or making a small repair to get things back in fine running order. Putting off repairs and maintenance can only lead to a bad experience for you and will likely end up costing you more money than if you had a repair service come in right away. What may have been a small adjustment or repair can, over time, blossom into something that can be much worse for your system. This can end up costing you a lot more money and leave you without your AC for days. 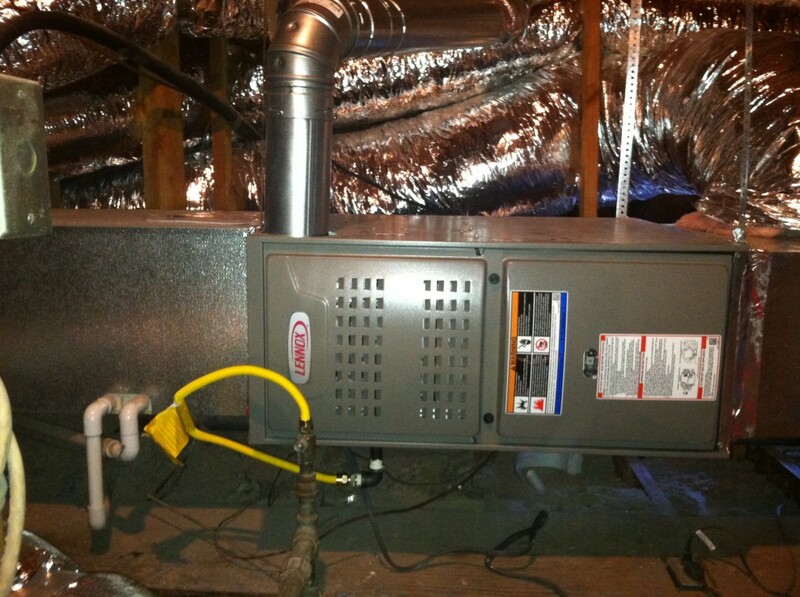 If you think something may be wrong with your central AC system, you are much better off getting it checked by an experienced and reliable service. They will be able to diagnose the problem for you right away and make any repairs you may need so you do not have to worry about what might happen down the road. The central air conditioning in your home is an integral part of your home system and crucial to your comfort in the hot summer moths that you may experience. 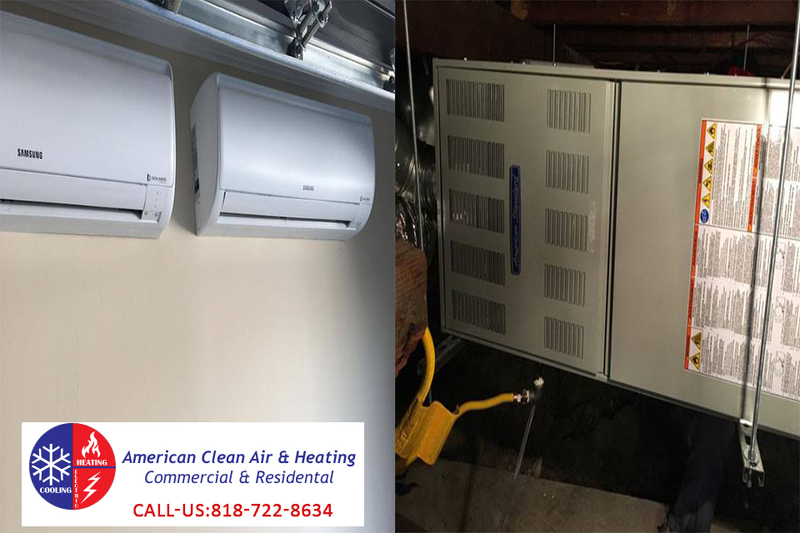 If you notice that your system has not been operating up the standards that it has in past years, seems slow to come or perhaps is not cooling your home as well as it has in past years, your system may be in need or some maintenance or repair. 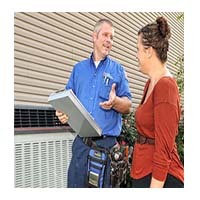 You want to pay particular attention to the performance of your system and the best way for you to go about how to repair central air conditioners is going to involve calling a professional for service. Many people may think that they can fix a central air system on their own, but the fact is that if you have no real understanding of the system, how it works and what needs to be done you could end up doing more damage to it by trying to fix something on your own. Central air systems are expensive and you would hate to cause damage that causes you to have to replace the entire system, setting you back thousands of dollars when a simple repair by a professional could have cost you much less. Getting a certified and experienced technician in to analyze the problem and fix it is the much safer way for you to go. 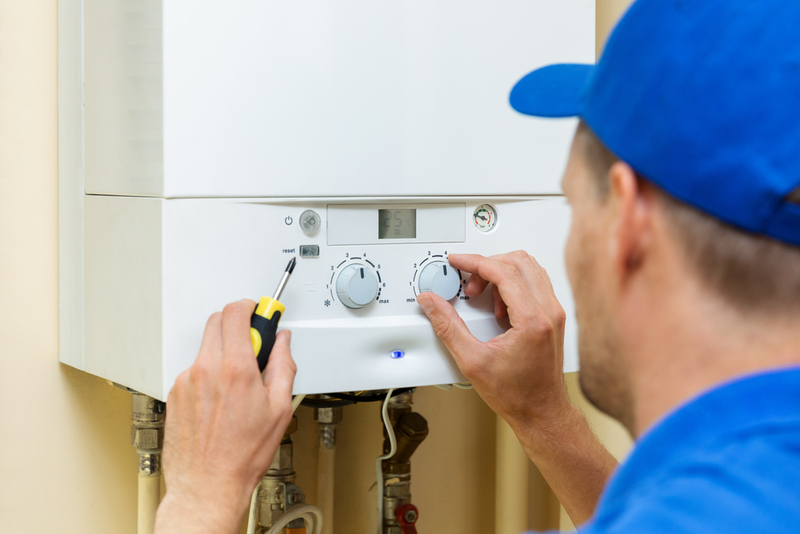 An experienced technician will have in-depth knowledge of many different types of central air systems and be up on the latest technology used in the systems. They will have a clearer understanding of just what may be causing problems for you and know the proper way to address the issue so that it can be repaired quickly and correctly. They will be able to supply you with any and all parts that may be needed and make the proper recommendations to you about regular maintenance to keep your system running efficiently all of the time. Figuring how to repair central air conditioners is no easy thing for most people, which is why calling a service in to help you is really your best option. Find a local service that you can trust and that has experience with central conditioning and is properly licensed and insured so you can be sure that you will always get the best service should you ever need any help with repairs.